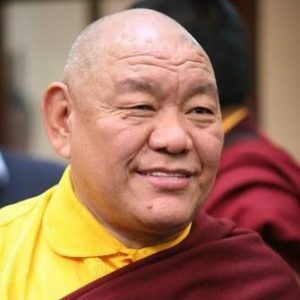 Gyalwa Karmapa Thaye Dorje is the spiritual head of the Karma Kagyü Lineage and oversees the direction of all His Kagyü centers worldwide, including Dhagpo Dedröl Ling. His Holiness visited our place on numerous occasions giving guidelines and instructions. Gendün Rinpoche was a great master who lived from 1918 to 1997. HH 16. 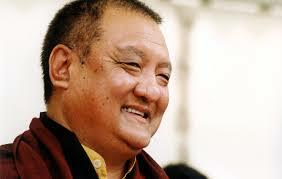 Karmapa had sent Rinpoche to France in order to establish the Dharma there. For more than twenty years he guided western disciples and developed a vast activity all over Europe, notably in France. In 1996 the center of Dedröl Ling was offered to him and his activity. Kunzig Shamar Rinpoche accompanied the center since the very beginning bestowing his blessings as well as giving directions for it. After the passing away of Gendün Rinpoche he kindly took care for the center and we received numerous initiations and transmissions from him. Beru Khyentse Rinpoche was probably the Lama who gave most of the initiations and transmissions for the three-year-retreats here in Dedröl Ling and we deeply appreciate his tireless and continuous support over all these years. 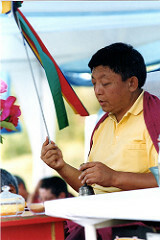 Jigme Rinpoche is one of the foundation members of Dedröl Ling and the spiritual head of the Dhagpo Mandala in France. He gave valuable advices for the development of the center especially in its early years and we also received transmissions from him on several occasions. Photo: Jigme Rinpoche consecrates our Stupa. 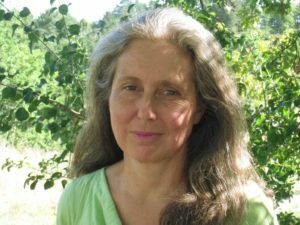 Lama Walli was appointed by Gendün Rinpoche to take care of the center and to guide the retreatants. She followed up this work continuously over the last more than twenty years and in March 2018 three of her disciples were appointed by the Lama counsel of the Dhagpo Mandala to fulfill the role of a teacher. Lama Chris came to Dedröl Ling in 2001. 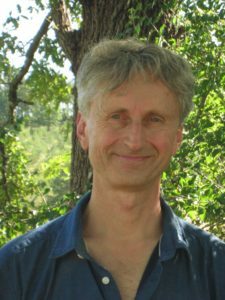 Since that time he has been accompanying Lama Walli on her teaching tours and also in Dedröl Ling he is guiding retreatants and conducting retreat courses. 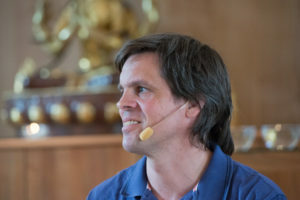 Bernhard and Michi have done two three-year retreats in Dedröl Ling and are now in their function as teaching Druplas instructing retreatants. They have been among the first residents here and have always taken great responsibility for the center.